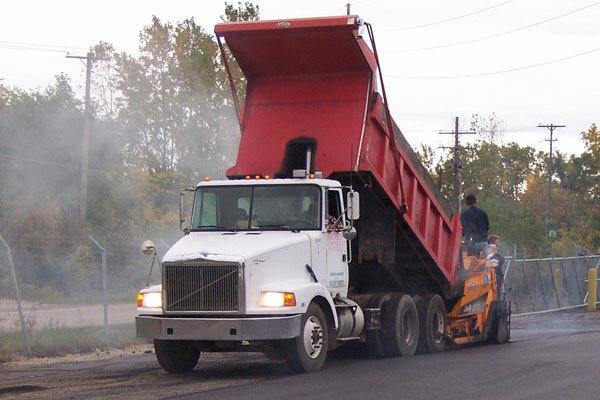 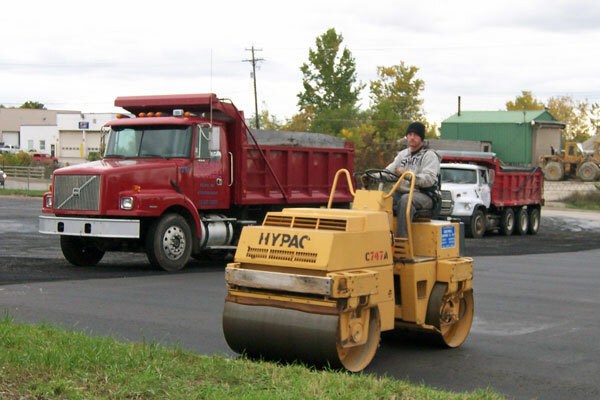 The overlay application adds a layer of asphalt on top of the existing pavement creating a smooth surface for driving on. 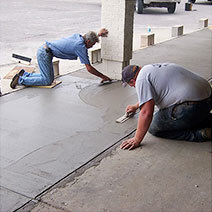 Overlay repairs can be used on areas that are structurally sound and where the sub-base is stable and free of defects. 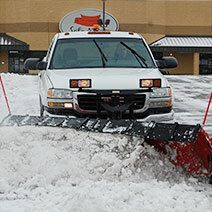 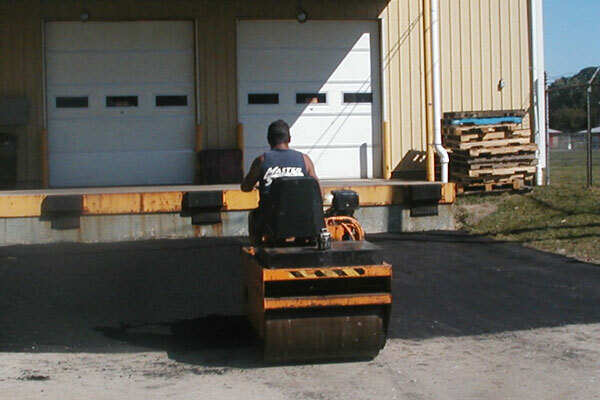 Common areas include loading dock areas, parking lot replacement and industrial driveways. 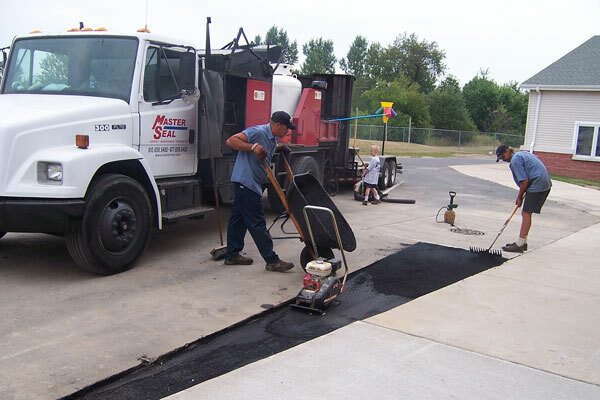 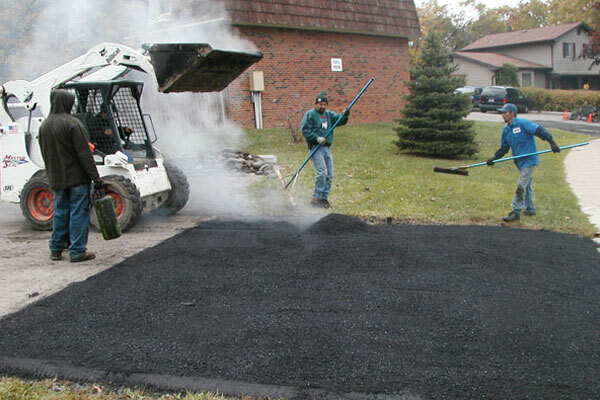 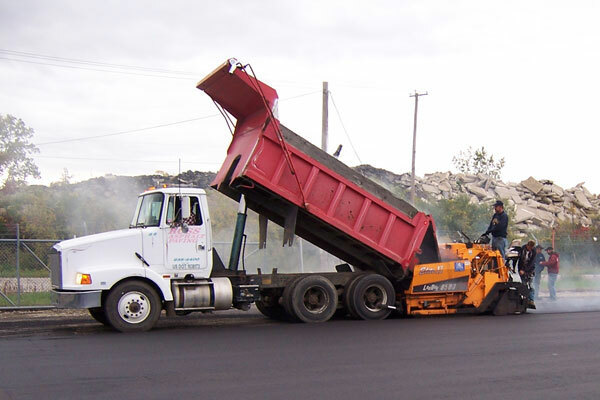 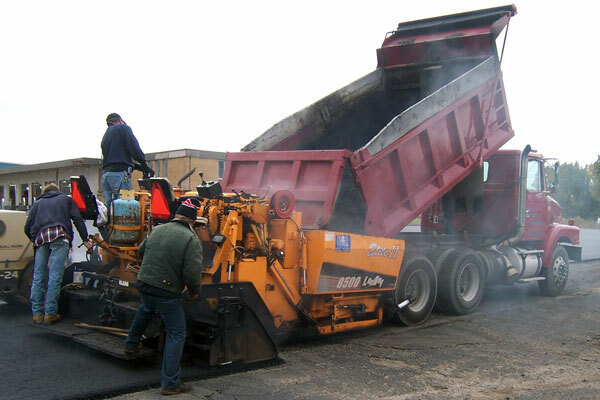 Generally, overlay asphalt repair is considered the least expensive type of repair and it is a temporary fix to any deeper problems. 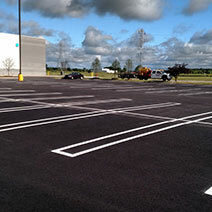 A parking lot or drive may appear to be sound when there are problems below the surface and in reality, things are failing faster than you would expect. 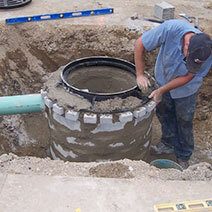 Proper maintenance is necessary to prevent deeper, more costly failures. 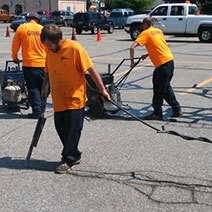 Our specially trained experts can inspect a site to determine how sound the structure of the concrete is, or to what degree it is failing, and we can help you determine if overlay asphalt is your solution. 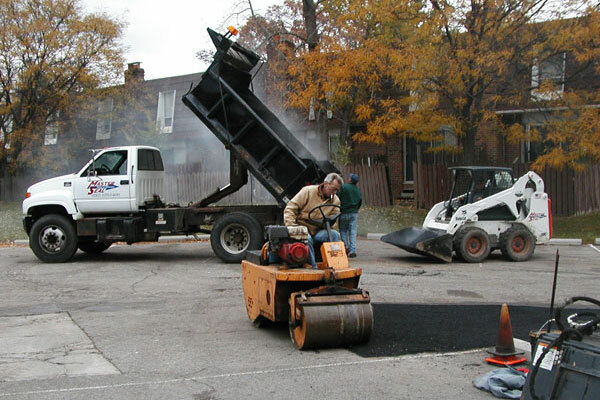 We will work with you to set up a plan that helps your business in the short term and saves you money in the longer term. 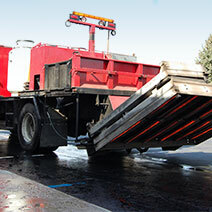 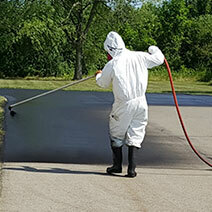 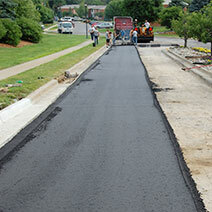 before and after photos, or learn more about overlay asphalt resurfacing.